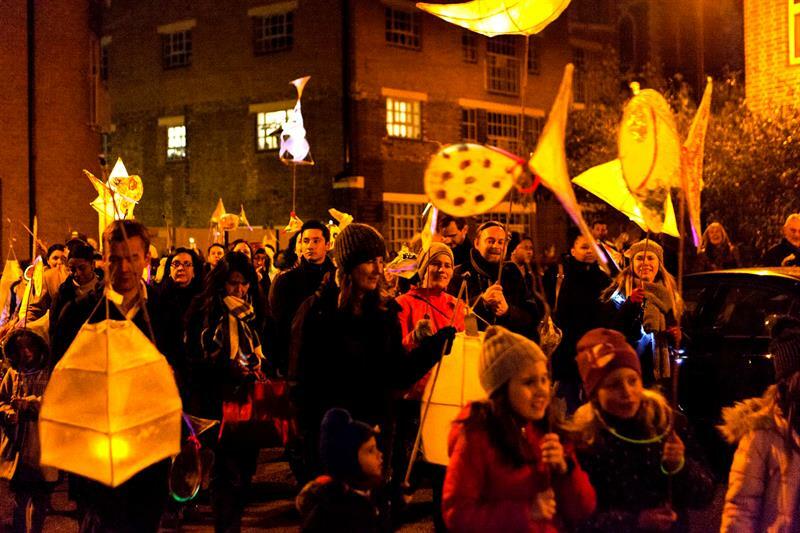 Illuminate Rotherhithe is a celebration of our community’s history. 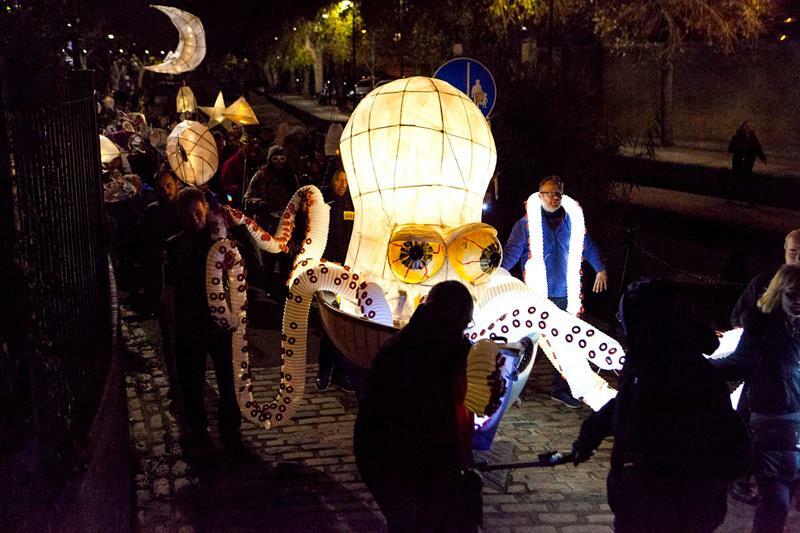 Incorporating free events – talks, films, music and dance, it takes place from 22-26th November 2018. 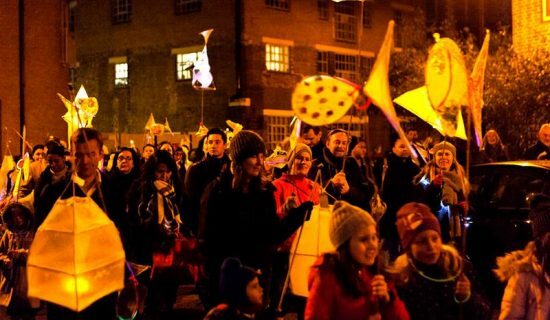 In 2017 Bubble held our first community lantern procession and we’re delighted to be bringing it back, bigger and better in 2018! 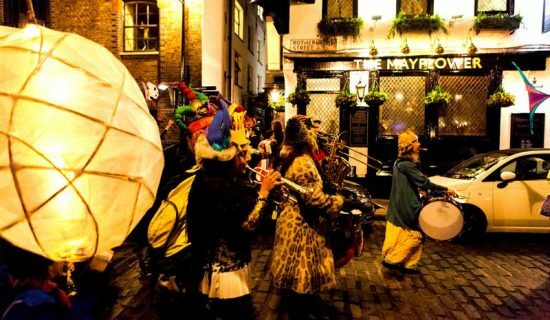 The procession will kick start the festival, beginning at 5pm in Mayflower Park, and winding through the streets of Rotherhithe. 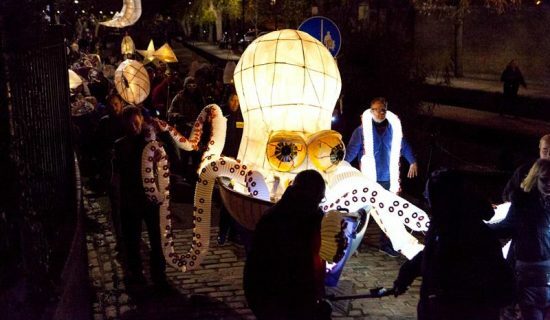 In October & November, we are running a series of free lantern making workshops which are suitable for everyone aged 6 or over. You can find all the details, dates and times here to book your place. 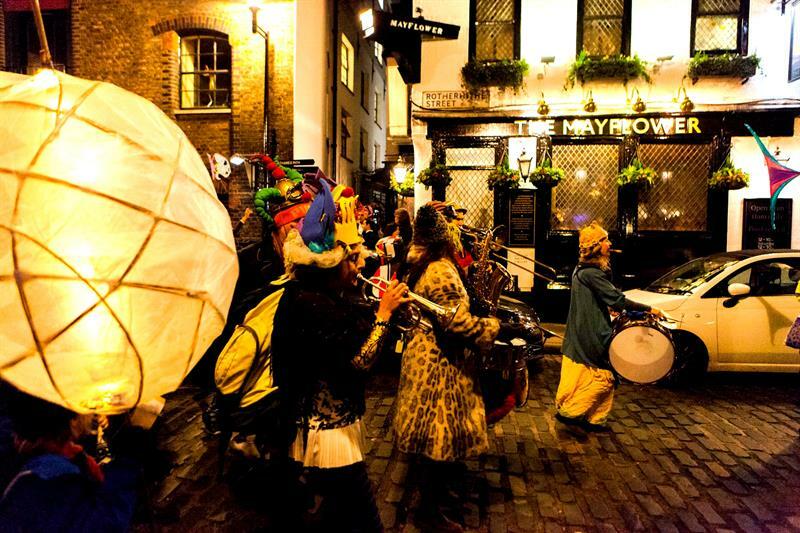 Thanks to Southwark Council for the photography of last year’s procession. With support from Southwark Council, Michael Tobin and Albins.